Cutting Capacity: 10000 meters per hr. Clipping Bag Volume: 2 x 7cft. 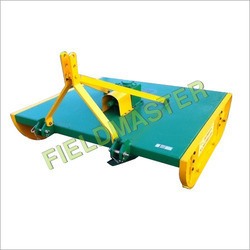 - Designed for fast application to any type of 35-50 HP tractors with three point linkage. - Safety chain shield standard. B & S Red Ride on Lawn Mowers, 120, Size/Dimension: 39"
- MTD Rideon mower with Hydro Transmission B&S 20.hp Petrol Engine. 46 cutting width. 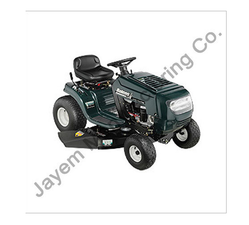 Tractor Driven Lawn Mower, is ideal for large lawns, golf courses, corporation gardens, schools and hospital lawn etc. - Heavy duty frame made of M.S. sheet. - 2 Nos. rubber moulded side wheel with a provision of power transmission system and letting off device. - 2 Pes. oil immersed gear boxes made of tempered high carbon steel.